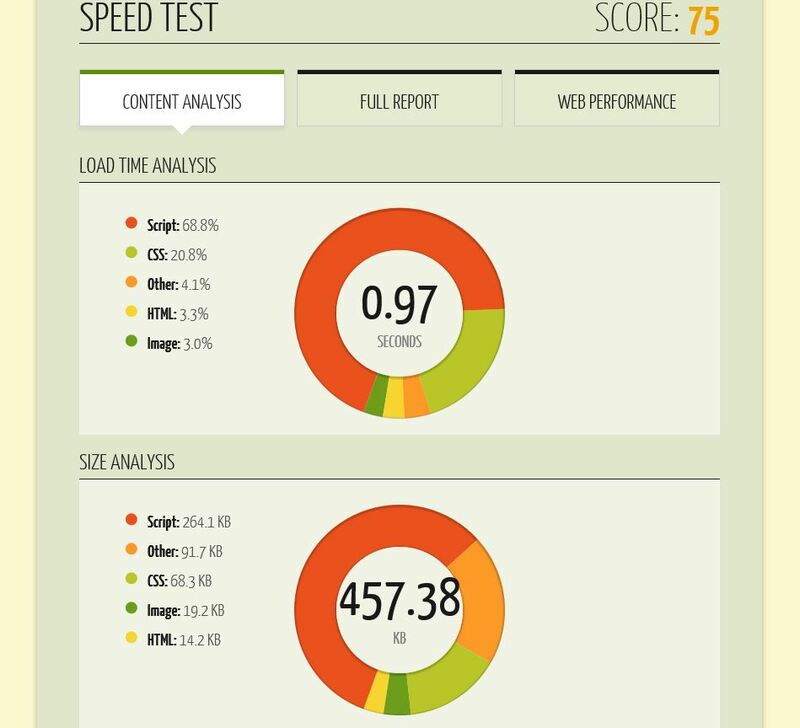 QuickSprout is a free tool that evaluates your website’s SEO and its speed. 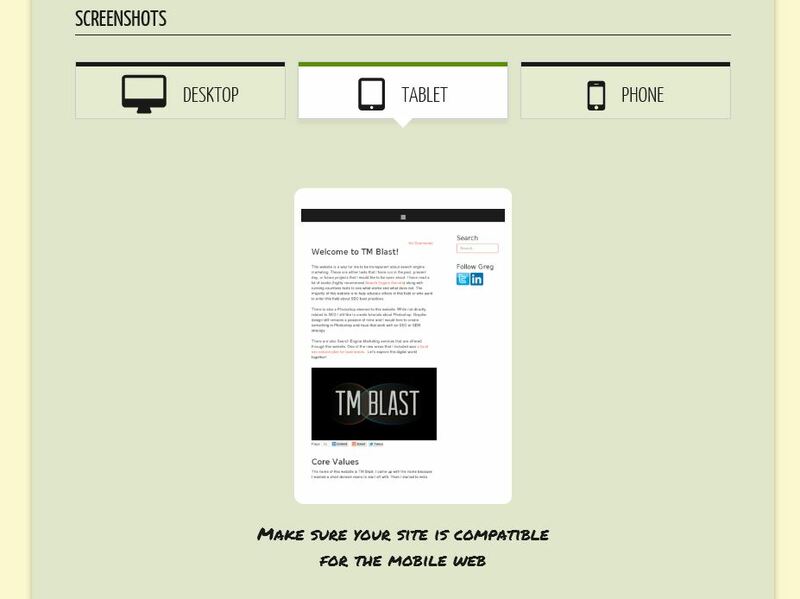 This is a great tool to get a quick snapshot of how your website looks on a desktop, mobile phone, and a tablet. This is great because if you have a call to action that is below the fold you will clearly see that within this tool. Below the fold simply means your call to action can only be seen if a user scrolls down on your webpage. 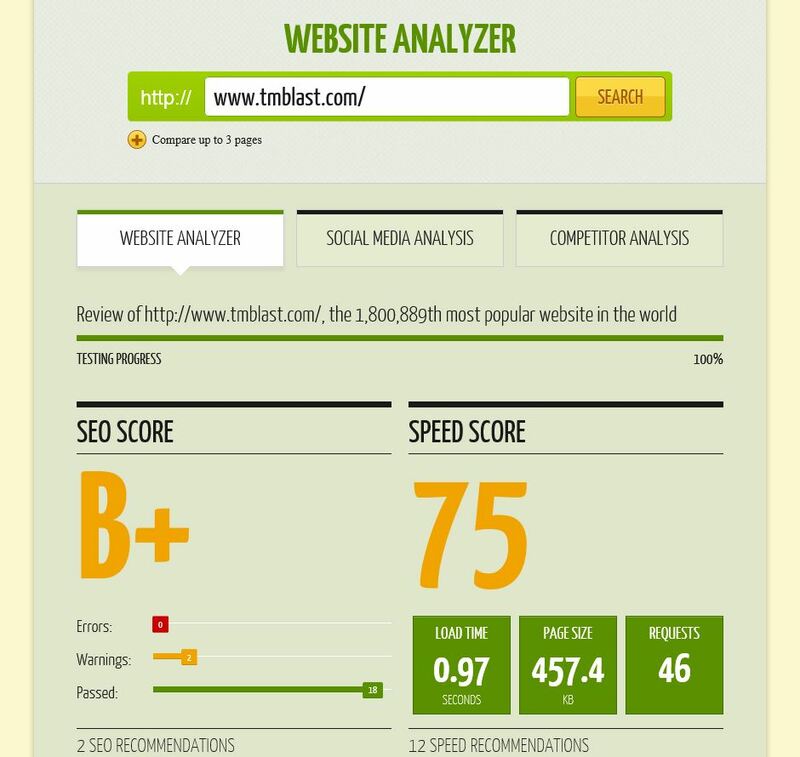 The tool will also give you real recommendations on things to add to improve your SEO score and it’s speed performance. Here is my review of the SEO tool. I will simply say right now that this is a 5 out of 5 star review for QuickSprout. First and foremost, this is free. I am going to walk you through how simple this tool really. You enter this tool by simply putting in the URL of the website you want to review. For this example, I am put in my own website. I press enter and I am brought immediately to this dashboard below. Second, I can review how my website looks on a desktop, phone, and tablet. I simply scroll down on this dashboard to see this section below. I can simply click on desktop, tablet, or phone to change the view. For this example, I have tablet clicked on. As you will notice my website is indeed mobile ready. That means the website has a responsive design and will fit on tablets and mobile phones. Third, I can review the SEO recommendations and the speed recommendations. If I am unsure what QuickSprout is suggesting I can simply read more. If you want more detail about your speed, you can view graphs like this. I am just looking at the content analysis, but anyone can click on the full report and the web performance tab to understand more. I usually hand this report over to a web developer as some of this data to be honest is above my expertise. 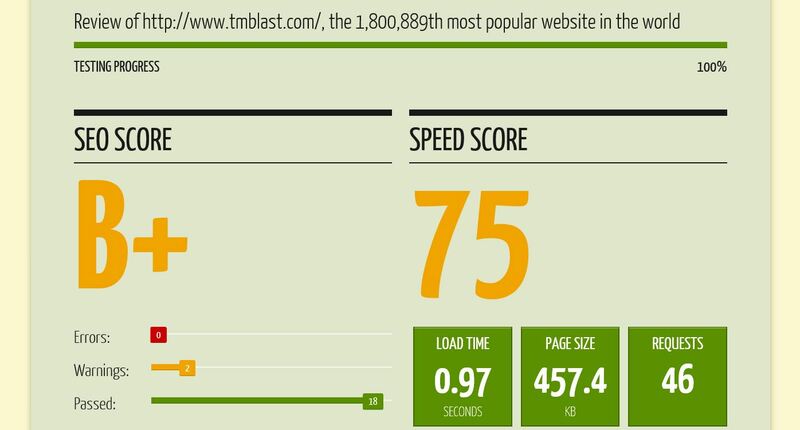 There was a time my website loaded in 3.5 seconds according to this tool. I am happy that I have been able to get it to load below 1 second. Fourth, there is a social indicator on this tool. I don’t think this data is truly 100% accurate, but it is a good way to gauge your social presence. 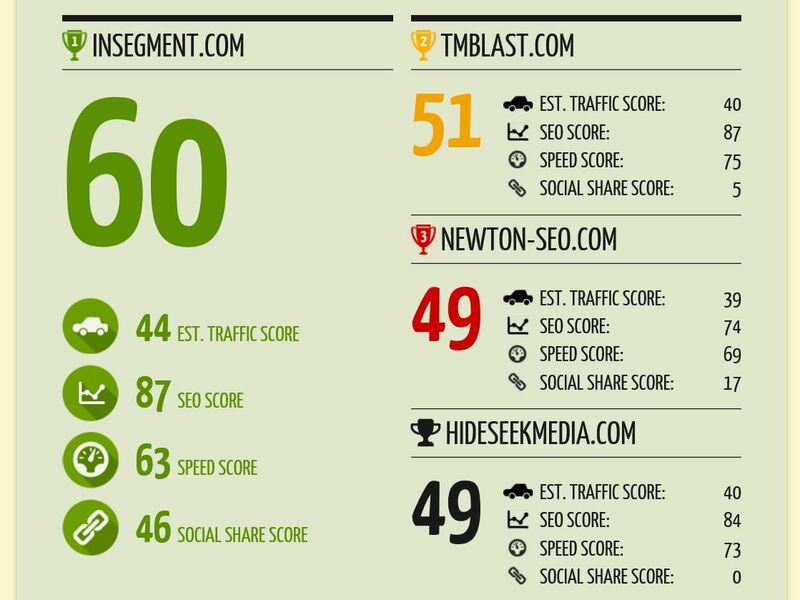 I would recommend for people to look at this, but to focus more on the SEO score and the speed score. Though I do think the tool is useful as I know I have a very small social media presence so far for this website. Fifth, I can use this tool for a competitor assessment report. 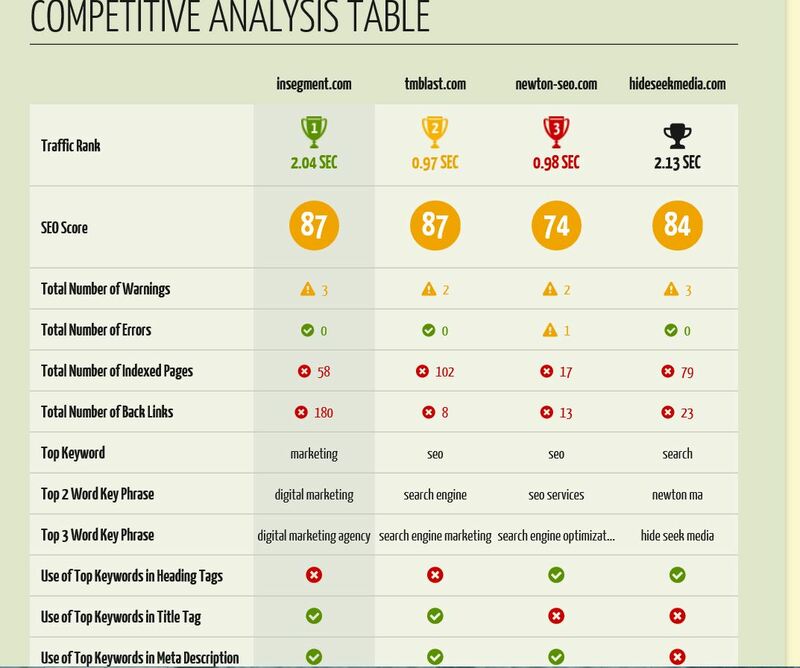 I can simply gauge how my competition is performing in an SEO score and a speed score comparison. The user interface experience is something all websites should be trying to improve. Even TM Blast goes through cosmetic changes every few weeks. I do that simply to test out the speed, the bounce rate, and the conversion rate for the website. 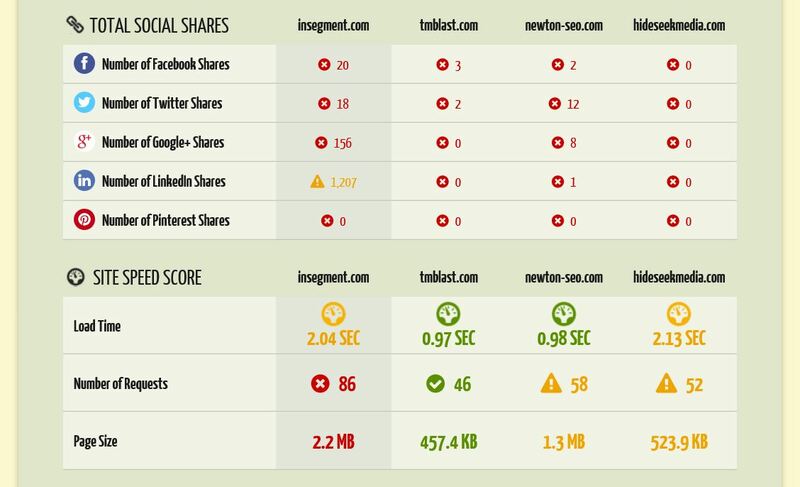 Here is an example of a few websites that I tested against. I tested out these competitors because they rank for the term newton local SEO. All of these sites are much older than my site, have much larger teams, and have more money to spend. When I look at a report like this I work on the areas that I can actually win in. That is why I put so much attention to my own SEO and my own speed on this website. 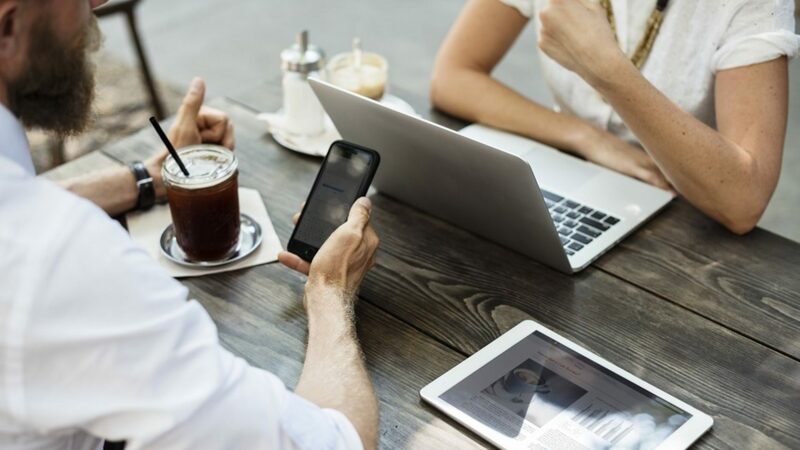 Links and social shares will come over time, but those are external factors that I don’t have as much control over as I do over my own website. I really don’t have any problems with this tool. 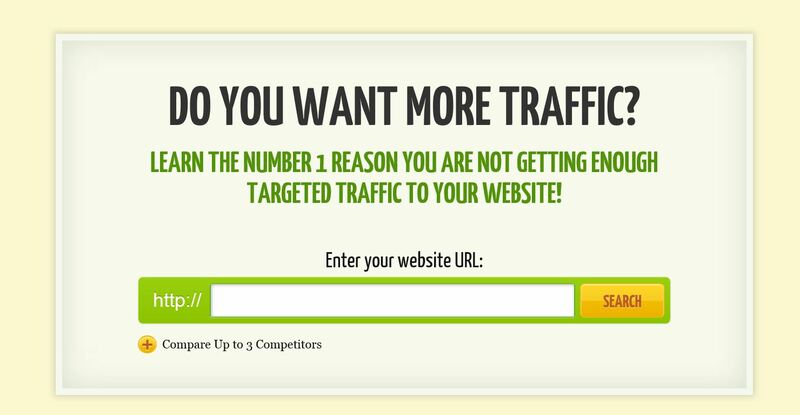 This is one of my favorite SEO tools out there. I recommend this tool to anyone in the SEO field. I especially recommend this tool to anyone who is in an agency and to use this report in your sales pitch to that perspective client. I am a big believer in user interface improvements and I think this tool highlights that. The tool shows you if your page’s most important info is below the fold. This tool shows if your site is slow. 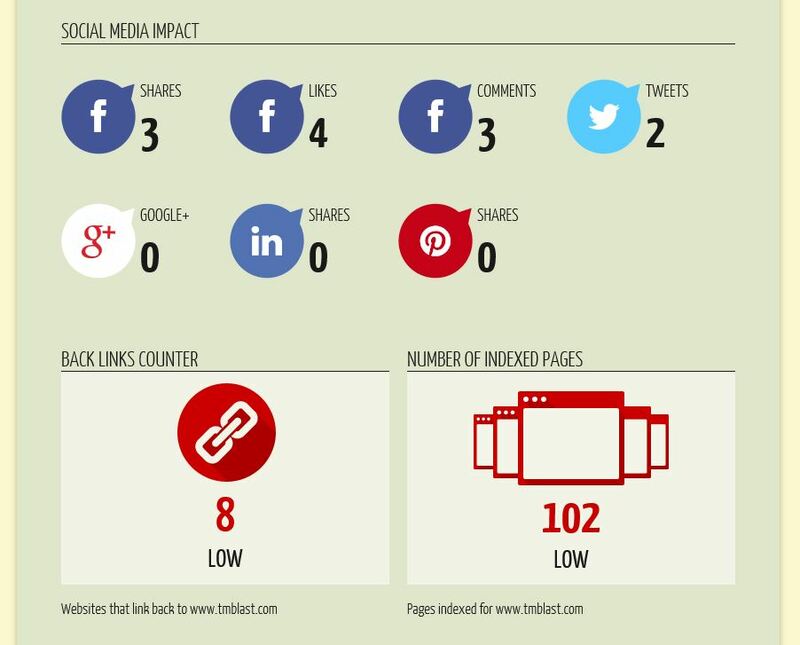 This tool shows what your social media strategy looks like. I think all of this should be used for agencies who are looking to land that next client. This report only takes seconds to create and it allows you to use this report as a first step when you take on that new client. The report also has a very clean and readable look to it. itemprop=”aggregateRating” itemscope itemtype=”http://schema.org/AggregateRating”>All in all, my reviews of the SEO tool QuickSprout simply gets a 5 out of 5 star review.